What is SLIMbus? SLIMbus is a serial bus with only one clock and one data line with CMOS signaling. 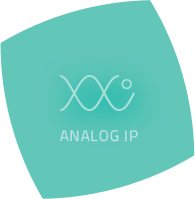 There is no analog PHY needed, as it operates at a maximum of 28.8 MHz. Multiple components can share the bus to communicate with each other, and they use a TDM scheme to share bus bandwidth, while at the same time get enough of a share to meet each component’s or data traffic’s specific needs. What is SLIMbus targeted for? 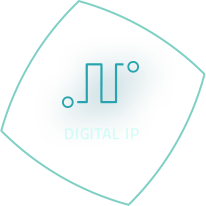 It is to establish a low pin count connectivity between an apps processor and relatively low bandwidth peripheral sub-systems like audio, Bluetooth and haptic. 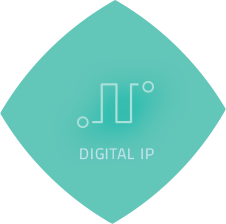 SLIMbus was originally defined by the MIPI Alliance in May 2007. Since then it has been updated, and the last release of the spec was in December 2008, with another release targeted for this year. It details the protocols of how various components and devices on the bus synchronize with each other, and while following those rules of synchronization, be able to exchange control and status information while having the flexibility of getting the bus bandwidth they need to transmit and receive audio or other kinds of data. 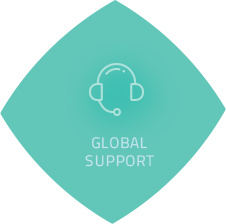 At first sight the protocols may appear complex, and time to successful implementation and ensuring interoperability with other vendors’ products may seem prohibitive. 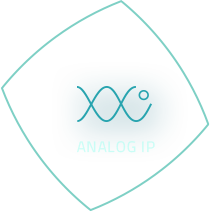 Arasan’s Total IP solution demystifies the adoption of SLIMbus. 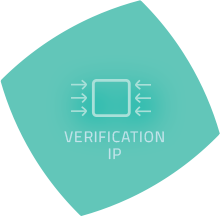 We provide all the pieces that have been proven with interoperability sessions under the MIPI umbrella, and with an ever-growing list of customer projects. 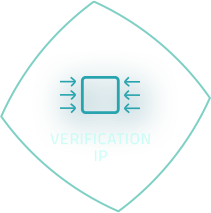 Our host and device IP’s are licensed in RTL form along with verification IP that includes very comprehensive test suites and bus functional models of the surrounding environment. 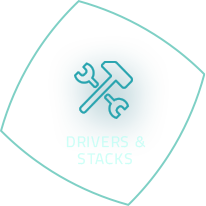 We have invested heavily in licensable software stacks that are used on the host side to manage SLIMbus. 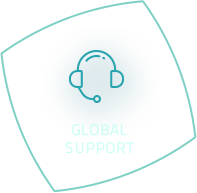 We provide user applications that allow an integrated environment to configure and manage the SLIMbus sub-system, and drive audio applications. 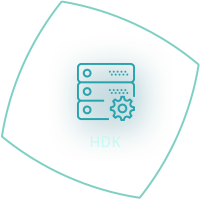 We offer hardware validation platforms that emulate the system level functionality of the SLIMbus host or device. These platforms come with our full software suite integrated into the product. 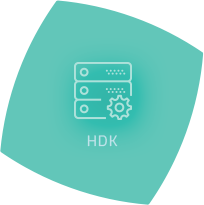 In addition, the host platform comes with a trace capture card and application, which grabs all the runtime SLIMbus traffic, and allows detailed analysis at various levels of abstraction. 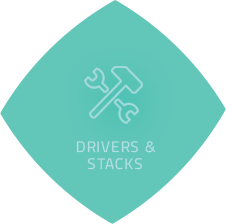 To further ease system level adoption of SLIMbus, Arasan offers architecture consultation and customization services to ensure proper integration into your design.